Hosts for THIS IS LIFE LIVE! 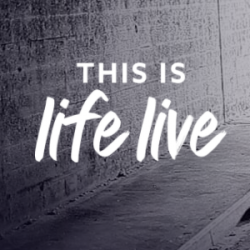 Check out our amazing hosts DeVon Franklin and Lisa Joyner for THIS IS LIFE LIVE! And make sure to tune in April 23rd at 10pm ET on TLC!